What’s the Best Way to Spend a Day Off In Calgary? Bored on your day off? Drop by the Minhas Micro Brewery for a taste of some of Calgary’s best craft beer. 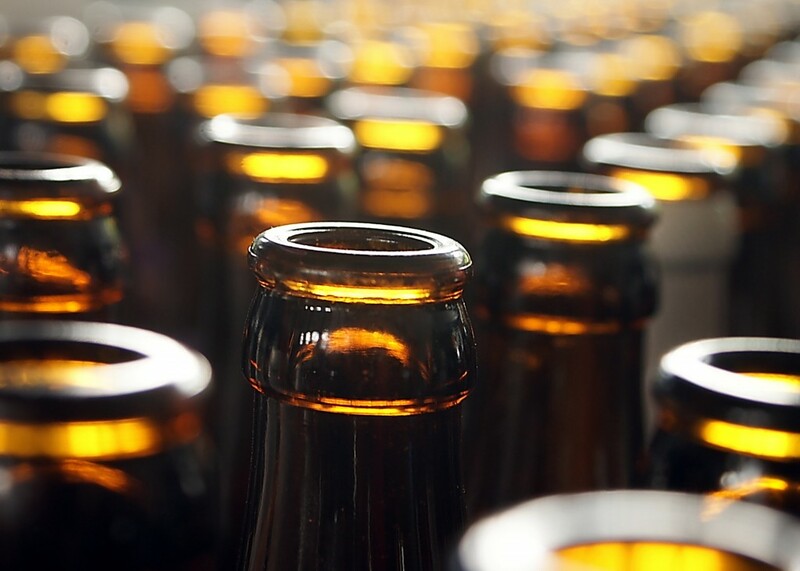 It doesn’t matter if you are an avid craft beer connoisseur or a simple amateur who enjoys drinking a good glass of beer every once in a while. Nobody leaves the Minhas Micro Brewery empty-handed. Knowledge, delicious beer and fun anecdotes are always aplenty. So what are you waiting for? To support your local micro-brewery, go ahead and join us on one of our famous Calgary micro-brews. Our tour runs 5 days a week and lasts between 45 and 60 minutes. It gives visitors the opportunity witness first-hand the inner workings of a micro-brewery where some of Calgary’s most delicious brews are produced. And of course, what kind of tour would this be if free samples of some of our best-selling products weren’t available? 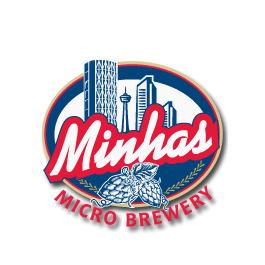 The Minhas Micro Brewery is where history, culture and good tastes meet. So whether you’ve always wondered how craft beer is made, or whether you’re just curious to see what local Calgary beer tastes like, dropping by the Minhas Micro Brewery on your day off is a sure and exciting way to beat your boredom blues. For more information on our micro-brew tour or the products that we offer, please visit www.minhasdistillery.com. Reservations for the tour are not necessary but they are appreciated for larger groups. We look forward to meeting you. Until then happy and safe drinking from Calgary’s very own Minhas Micro Brewery!